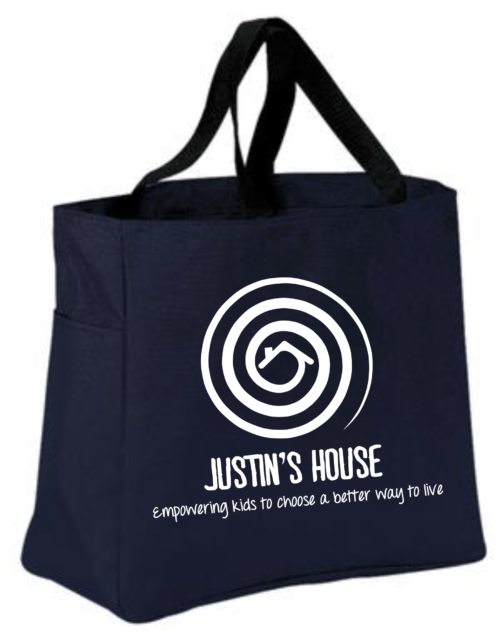 Get one for you and your loved ones. 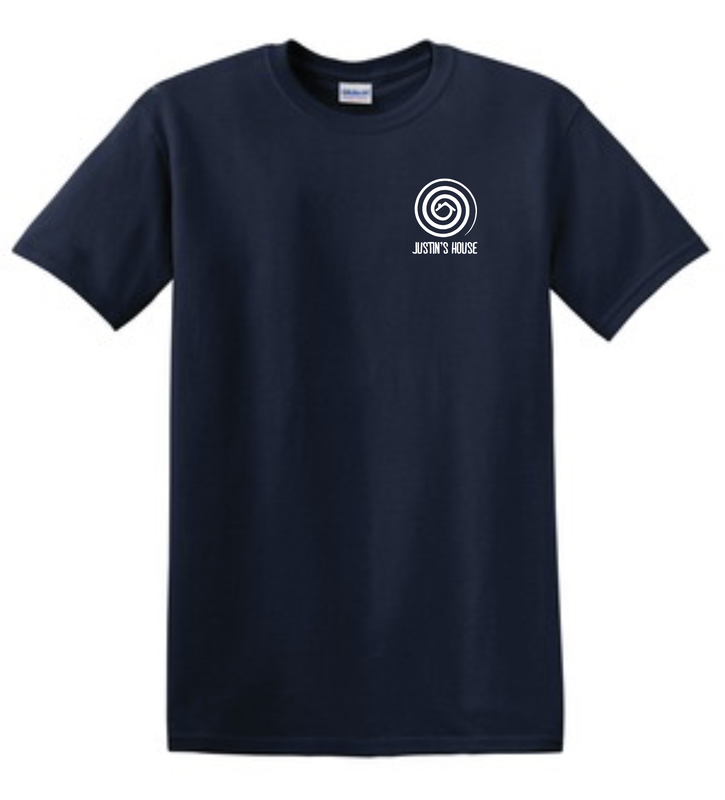 An awesome t-shirt swag. 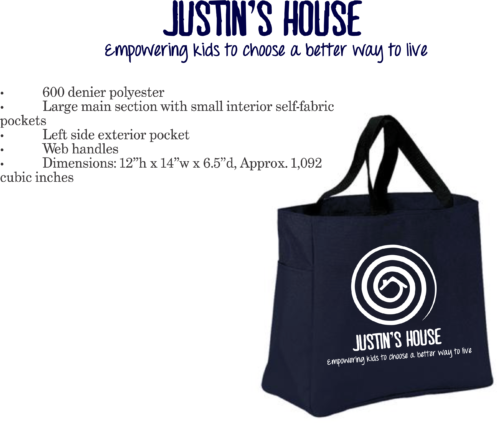 By buying this you will be supporting Justin’s House with its initiative of empowering kids to live a better life. 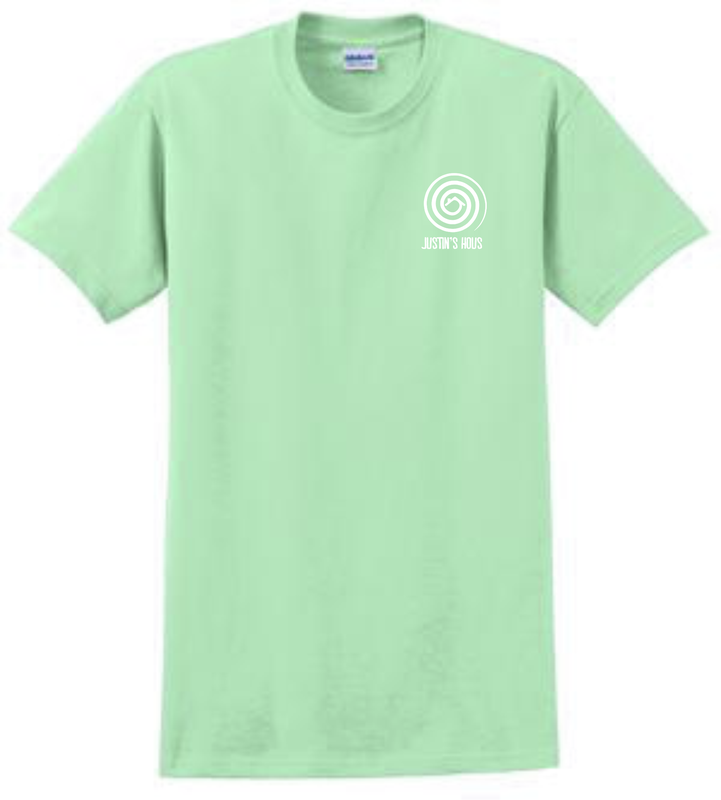 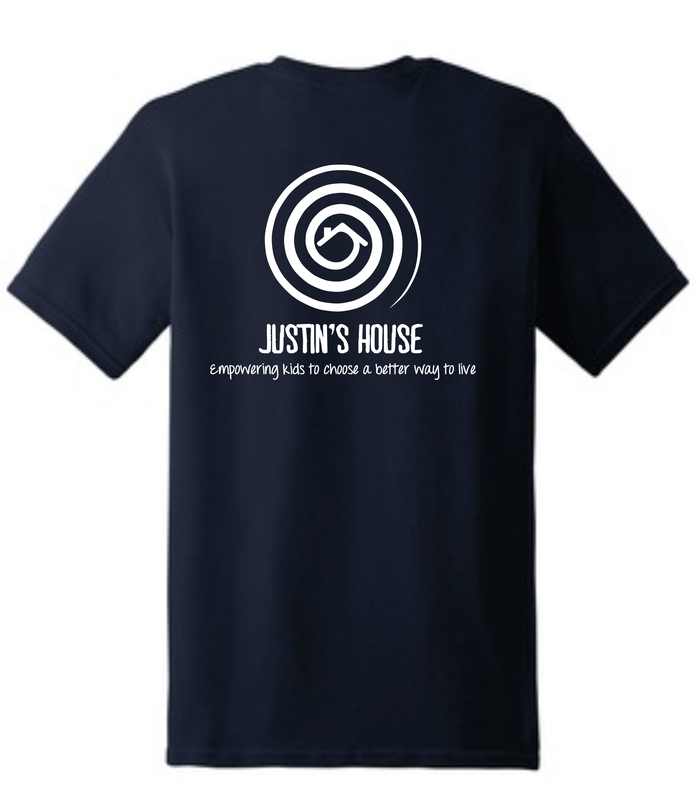 Nice navy blue unisex t-shirt with Justin’s House logo in front and back. 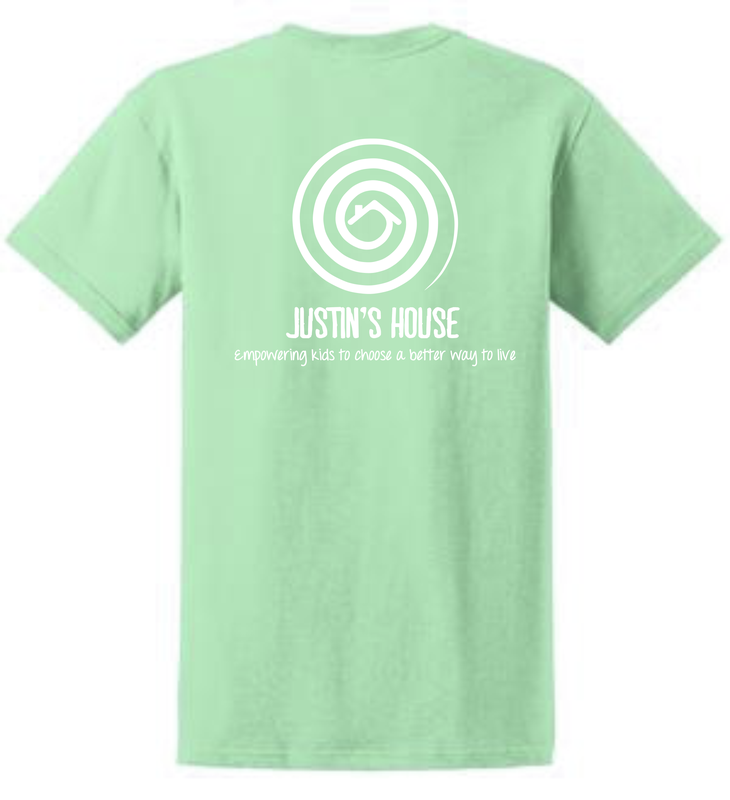 Support Justin’s House cause by getting t-shirts for you, your family, and friends.